I’ve recently returned from several weeks in the US, where I met with our contacts at 25 of the top US corporate acquirers. They represent the majority of the most active tech buyers, with a combined market capitalisation of €3.7tn, and over $500bn of cash on the balance sheet. We’ve anonymised and combined their M&A shopping lists, and created a snapshot to show what’s hot right now. 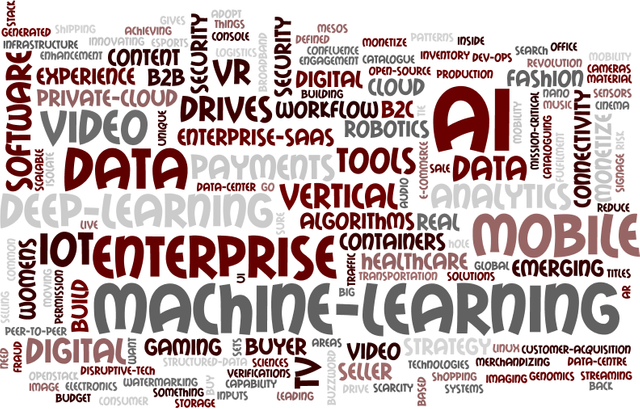 Without a doubt, machine learning and artificial intelligence are the hottest topics on everyone’s acquisition wish-list. We’re continuing to see high levels of interest in IoT, data analytics, security, cloud infrastructure and mobile, while video and streaming technologies are also right up there in terms of importance. If you’re in one of these areas, and would like to talk to us about what this means for you in M&A terms, do get in touch.